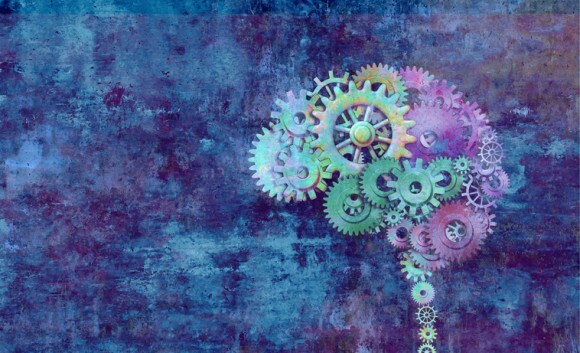 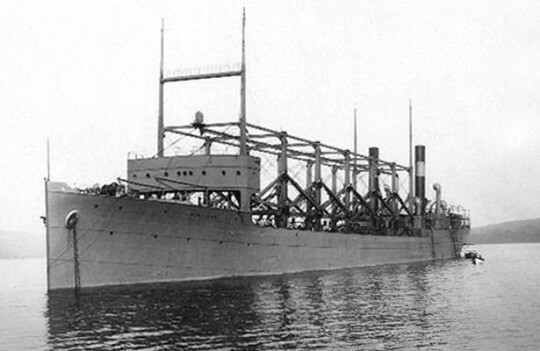 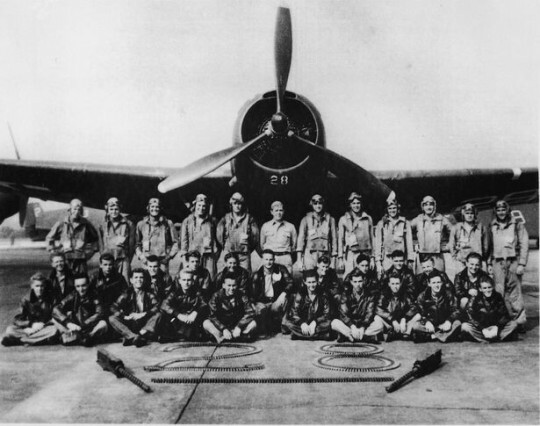 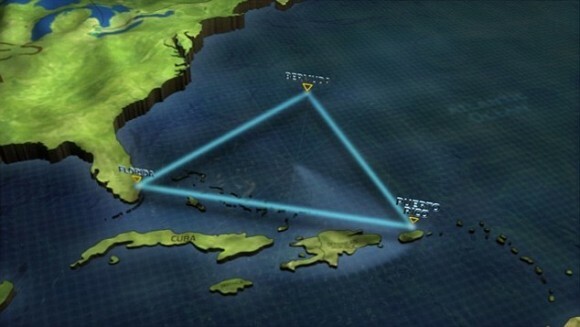 Did Science Solve the Bermuda Triangle Mystery? 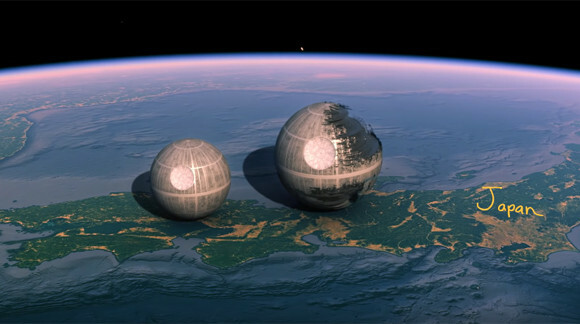 science channel:What On Earth? 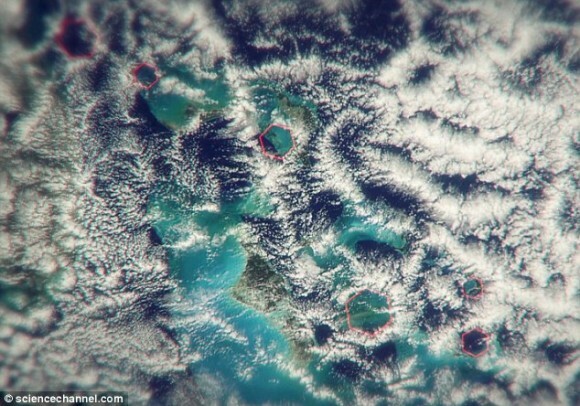 :What Can Hexagonal Clouds Tell Us About the Bermuda Triangle? 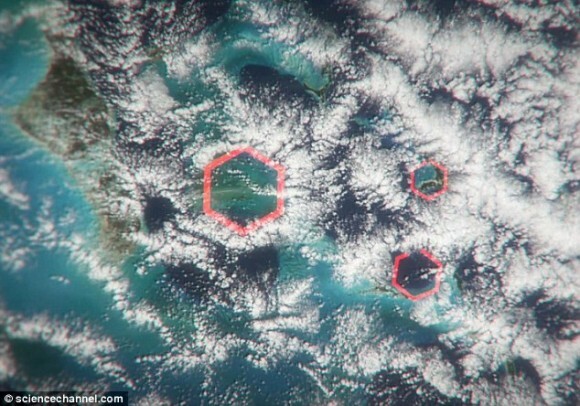 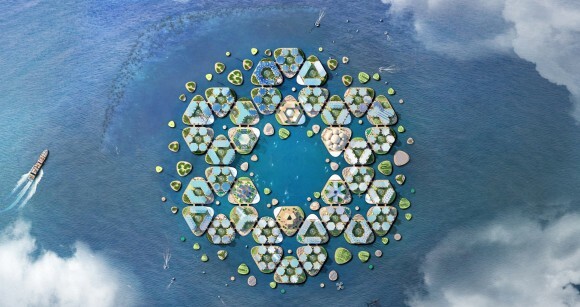 Bermuda Triangle Mystery: What Can These Hexagonal Shapes Tell Us About the Bermuda Triangle?